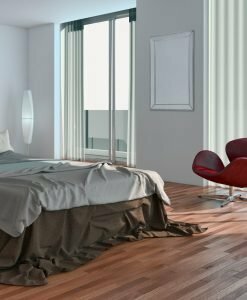 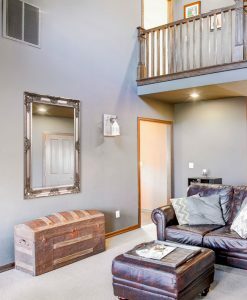 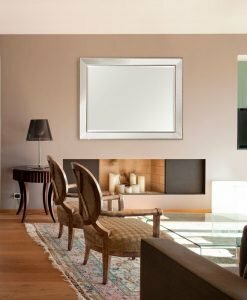 Extend your décor to every room in your property. 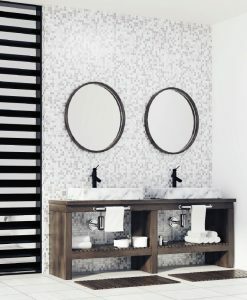 Our beautiful collection will brighten any bathroom, helping it to feel less sterile and more welcoming. 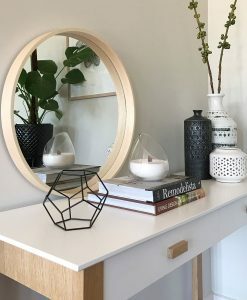 Provided in a range of shapes, sizes and configurations, our collection has been curated to suit all tastes and styles, helping you to transform even the drabbest, most functional room in the house into an elegant, sophisticated space. 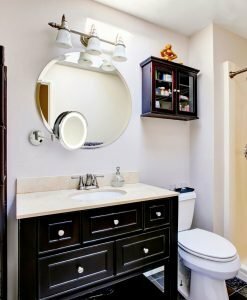 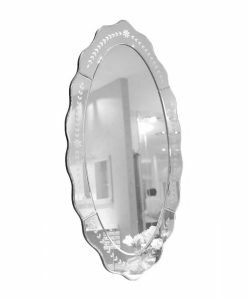 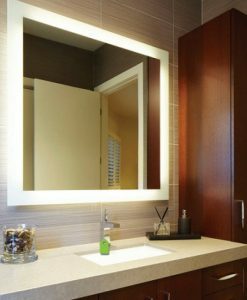 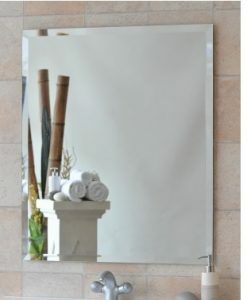 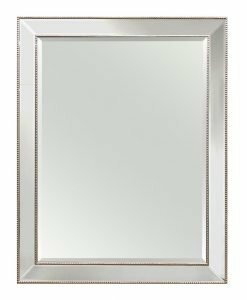 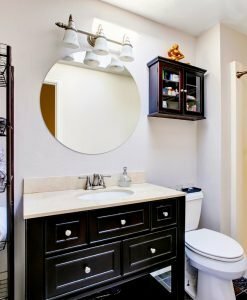 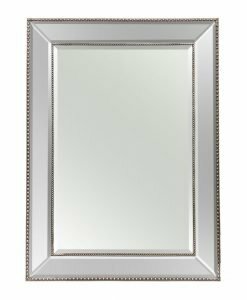 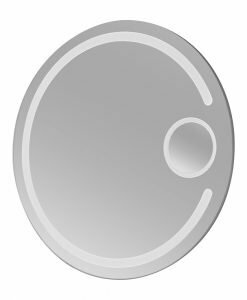 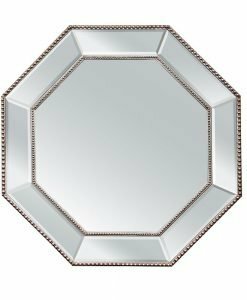 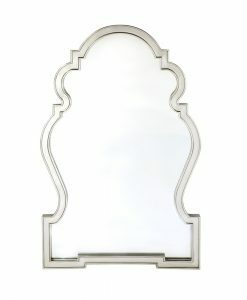 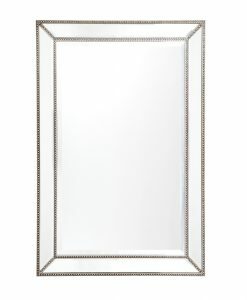 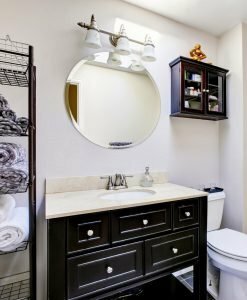 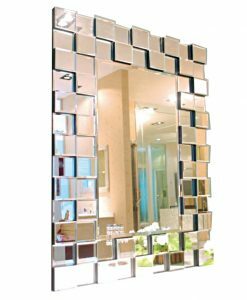 Browse our collection of bathroom mirrors online and find something for you. 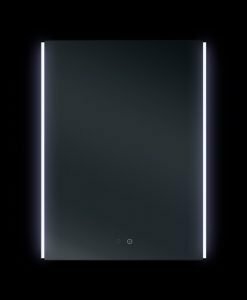 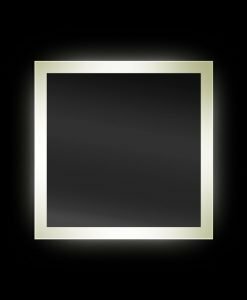 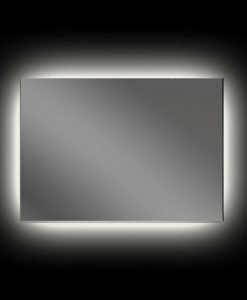 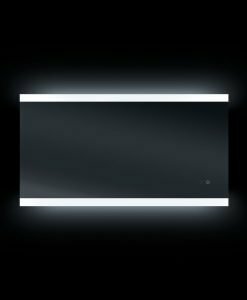 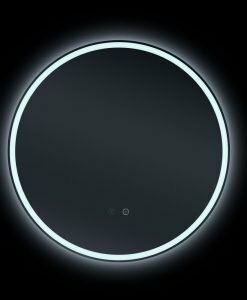 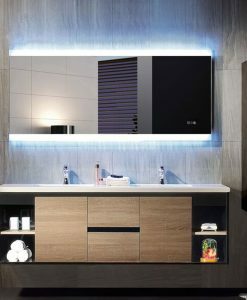 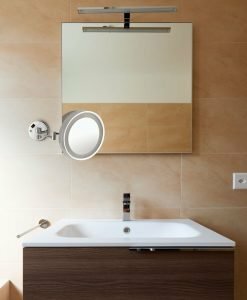 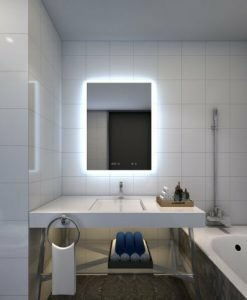 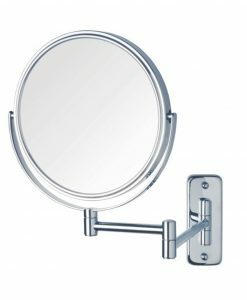 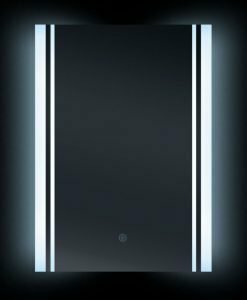 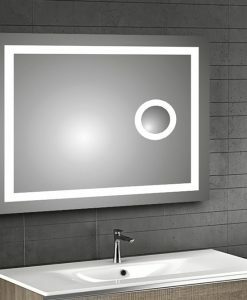 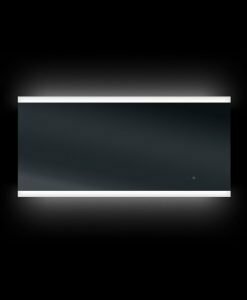 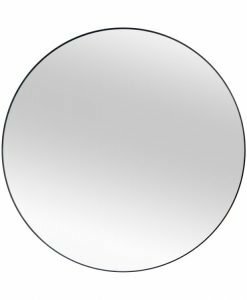 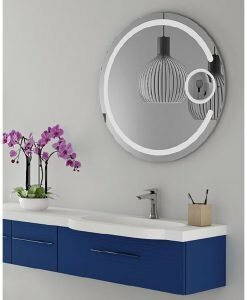 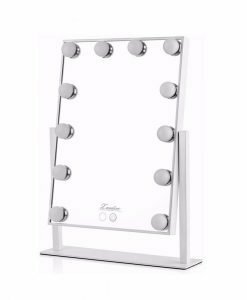 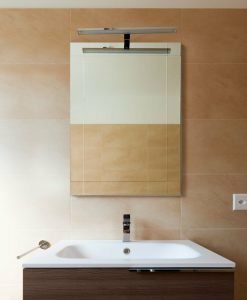 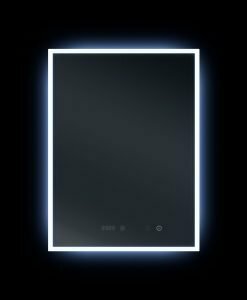 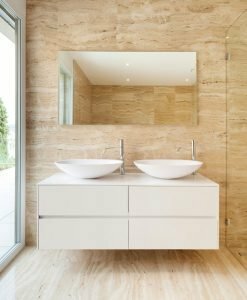 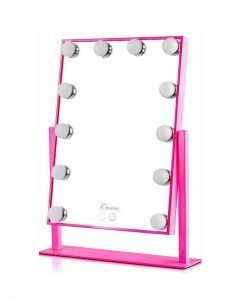 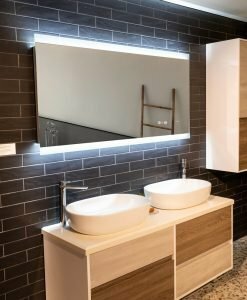 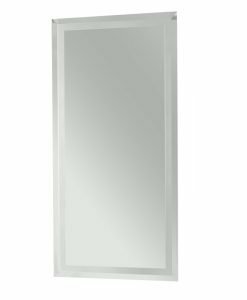 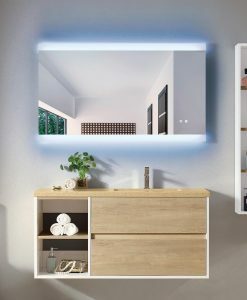 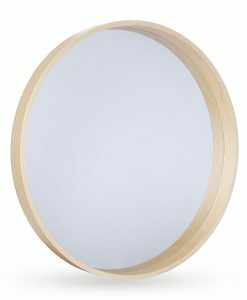 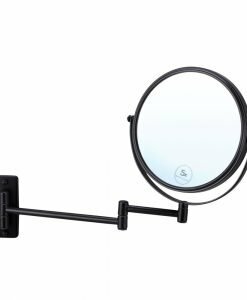 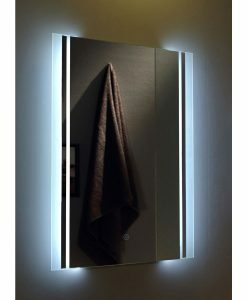 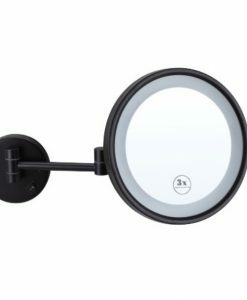 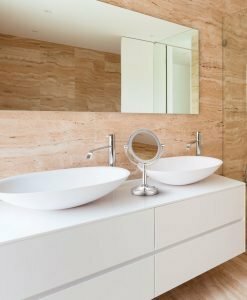 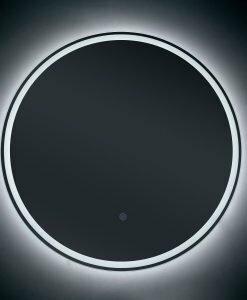 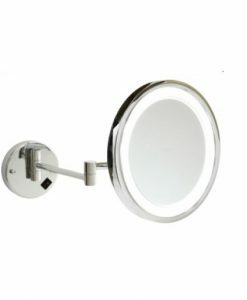 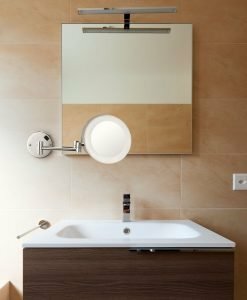 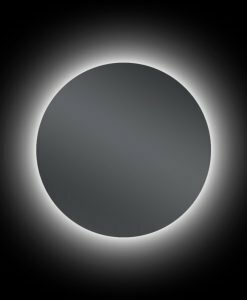 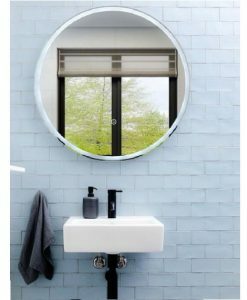 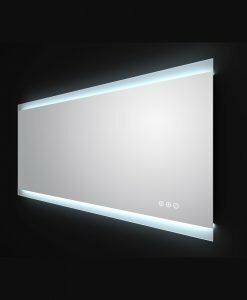 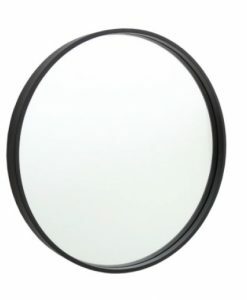 From simple-wall mounted mirrors, backlit models and mirror cabinets, up to swivelling, magnifying shaving mirrors, our range has a great deal of variety. 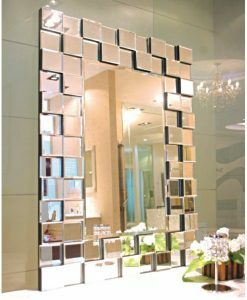 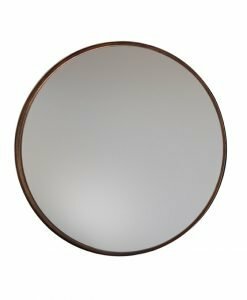 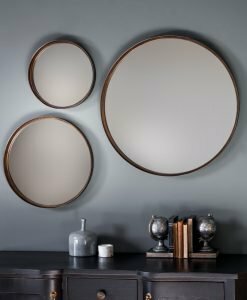 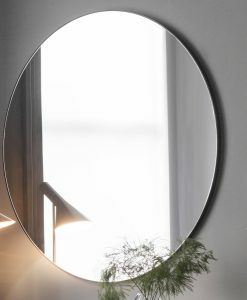 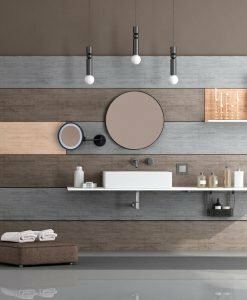 Offered in both modern and more traditional décors, your new Luxe Mirror product will perfectly match your existing style, helping you create a cohesive, coherent look for your entire property. 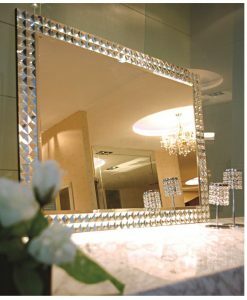 Whatever you’re looking for, you’re sure to find it in our store. 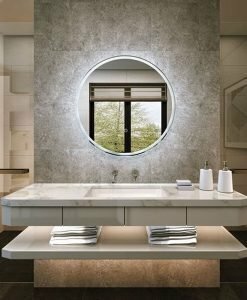 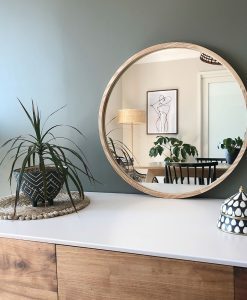 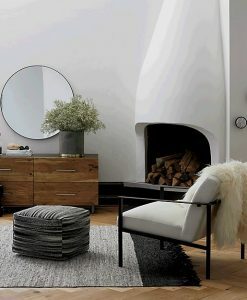 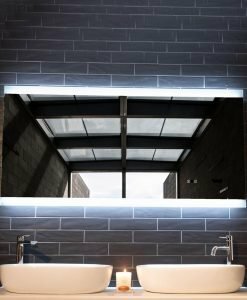 Our range of stunning mirrors are all available for purchase online and with our convenient and free shipping options across Australia. 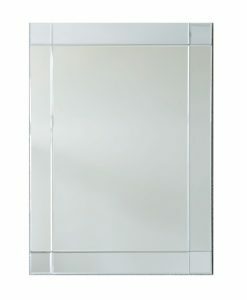 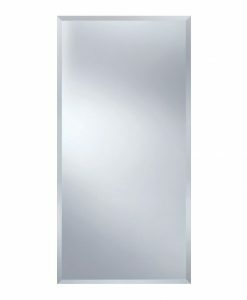 With a complete set of styles and sizes to suit any bathroom, our mirrors are the perfect purchase. 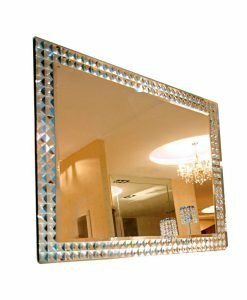 Our shipping is not only free, but very reliable, meaning your mirrors arrive intact. 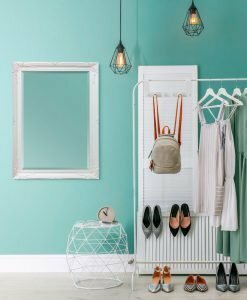 And with our 14-day return option, online shopping has never been easier. 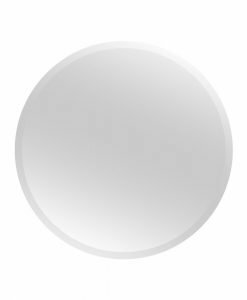 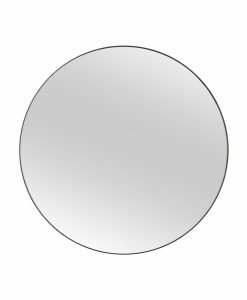 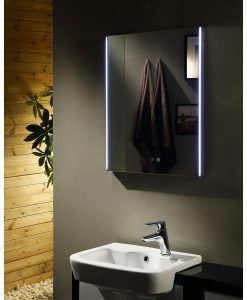 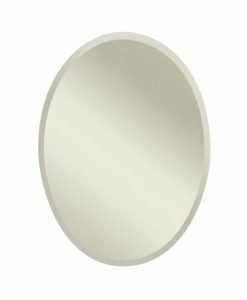 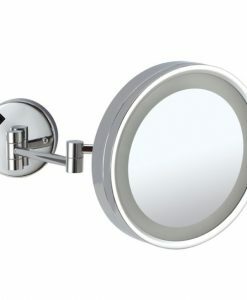 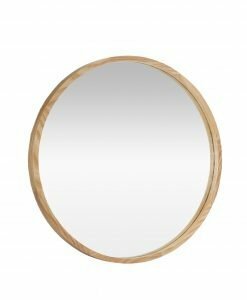 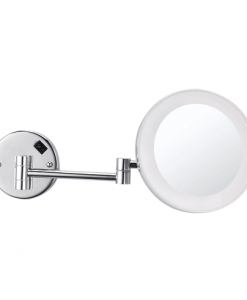 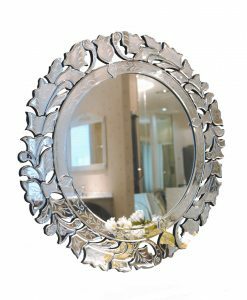 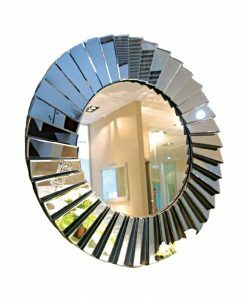 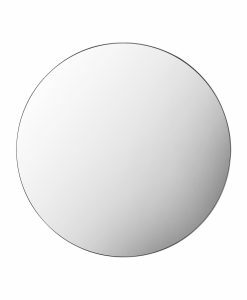 Browse our range of bathroom mirrors online today, or check out our decorative options here. 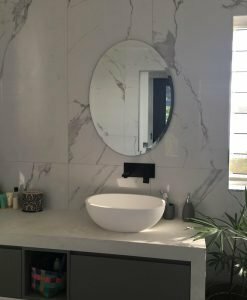 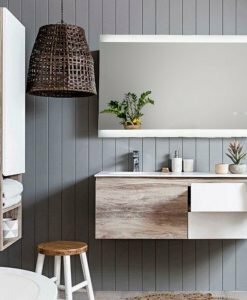 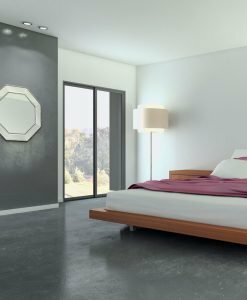 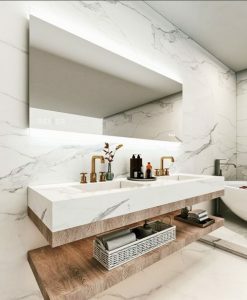 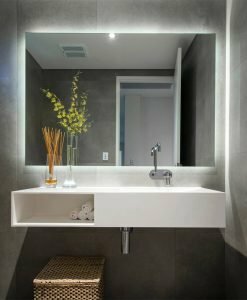 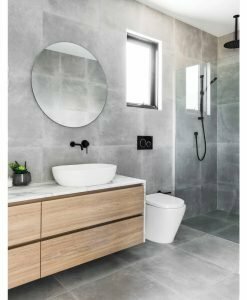 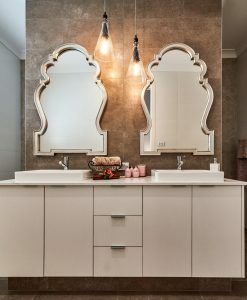 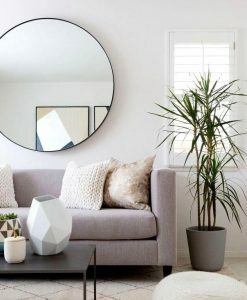 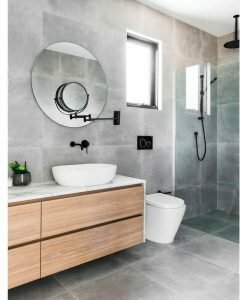 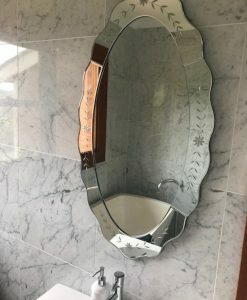 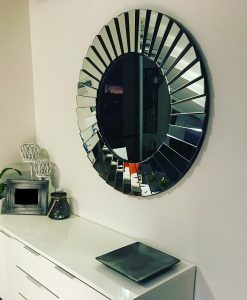 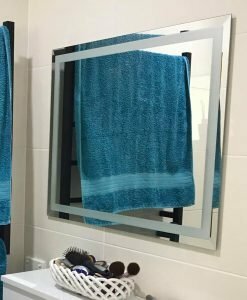 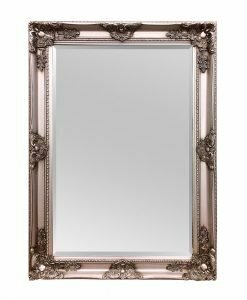 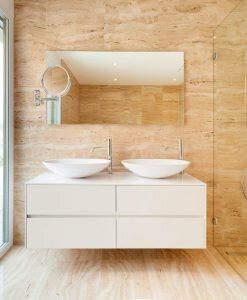 Luxe Mirrors offers a comprehensive range of mirrors, decorative furniture and wall art, helping people across Australia beautify their property. 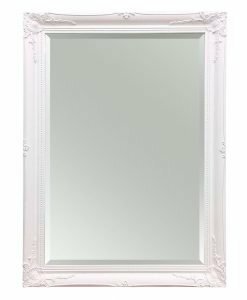 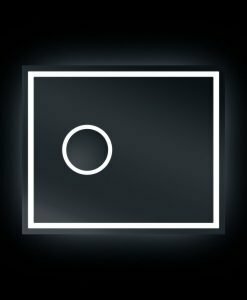 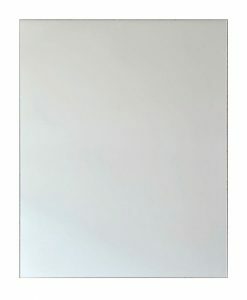 Our collection offers something for every room in the house, helping you see those blank walls as blank canvasses just awaiting some decoration. 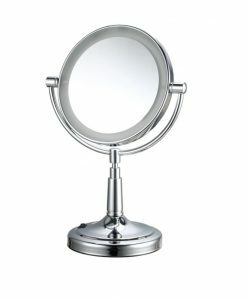 Browse our site today and let your imagination run wild. 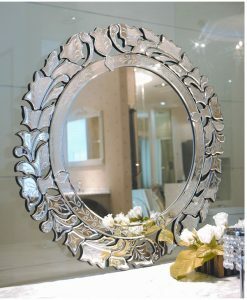 Find something for your home and live a more beautiful life. 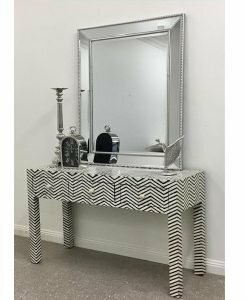 Place your order and enjoy free delivery Australia wide. 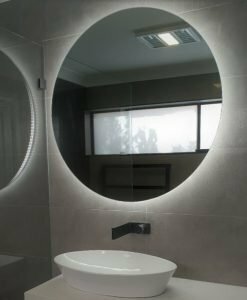 Get in touch on 1300 799 065 or through our contact form and we’ll get back to you with the answers you need as soon as possible.